Games - season games begin in early April. Our schedule is on our team page. Home games are at Heritage Park, away games are at various locations around Columbus. We depend on parents to get their daughter to away games. 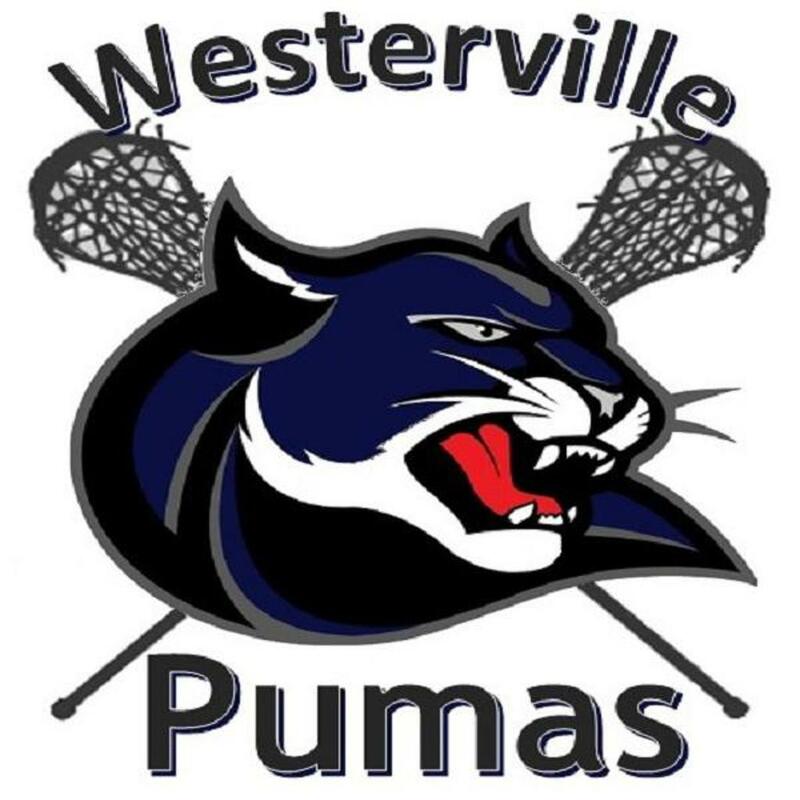 Equipment - players need a lacrosse stick, goggles, mouth guard, and cleated shoes (free cleats for players this season). Ask us if you have equipment questions. 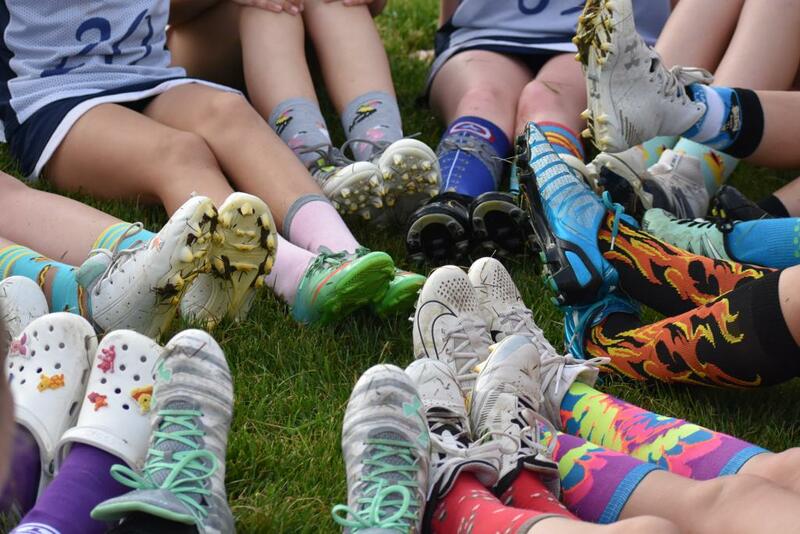 Interested in becoming a sponsor of MS Girls Lax?